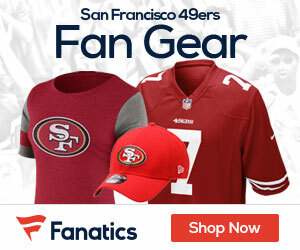 Who Wins Sunday Afternoon’s 49ers at Redskins Game? Who Wins Sunday Afternoon’s 49es at Redskins Game? Be the first to comment on "Who Wins Sunday Afternoon’s 49ers at Redskins Game?"